A rose by any other name may smell the same but these dozen flowers, plants and fungi just plain stink! Rafflesia is a catch-all encompassing approximately 28 species of parasitic flowering plants. 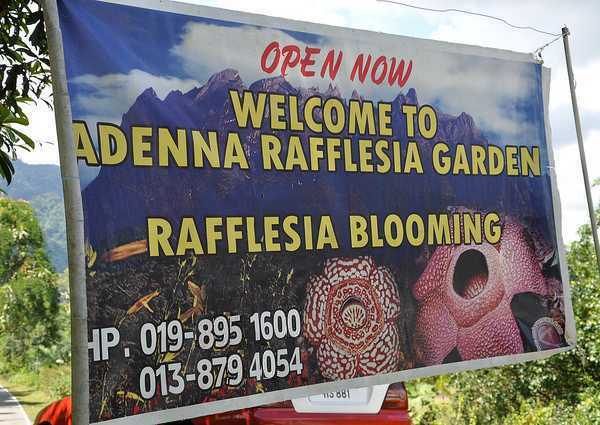 Due to its outstanding size and at-times overpowering smell, Rafflesia has become the poster child for so-called “corpse flowers” and has been used to advertise tourist attractions featuring it. 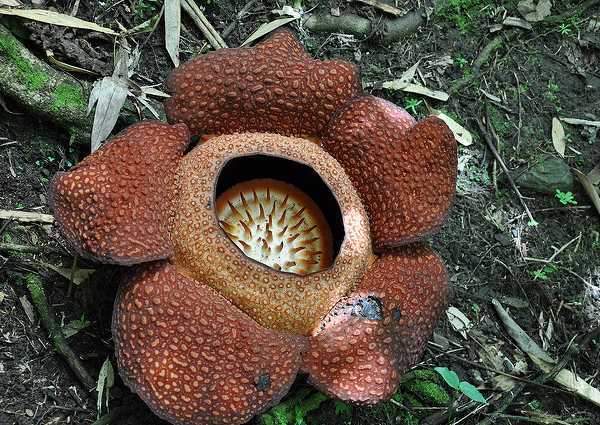 With most species of Rafflesia, the huge flower is the only visible part of the plant as the tropical vines it parasitizes conceal the five-petaled flower’s root. Credit Flickr user shankar s with the above photographs of a blooming Rafflesia flower in Kota Kinabulu, Malaysia. 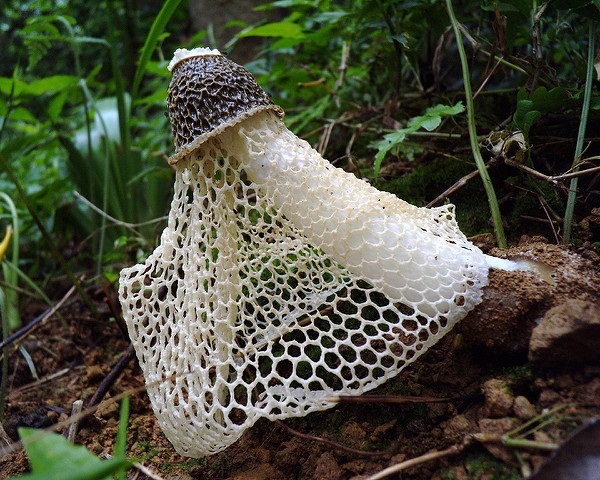 The Basket Stinkhorn (Dictyophora indusiata) is one type of “stinkhorn” mushroom which, like most foul-smelling plants, attracts flying insects as a means of spreading its spores (or in the case of flowering plants, pollen). This odd yet delicately beautiful fungus concentrates its pungent attractant on the mushroom’s cap – when flies land on the cap, the sticky spore-containing slime adheres to the bug’s legs and is thus spread to the next fungi on the fly’s journey. Flickr user a being snapped the Basket Stinkhorn above near New Taipei City, Taiwan, in October of 2009. Hoodia is a cactus-like succulent plant native to southern Africa. 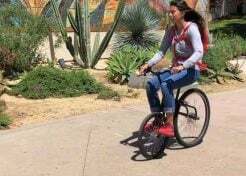 About 25 distinct species comprise the Hoodia genus and all are considered to be borderline-endangered due to their extreme habitat in arid desert climes. Another threat to Hoodia comes from interest by pharmaceutical companies into the plant’s natural appetite-suppressant properties; recognized many centuries ago by the region’s native San people. 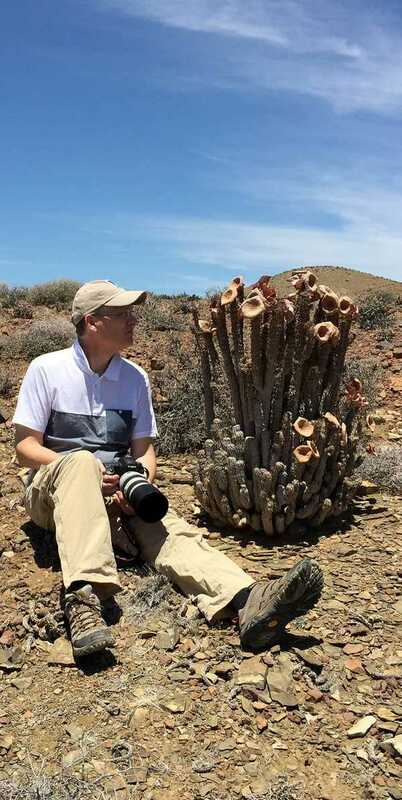 Flickr user Geir K Edland is seen with a specimen of Hoodia gordonii in Tankwa National Park, South Africa. Cuckoo-Pint (Arum maculatum) is commonly found in European woodlands where it is known variously as snakeshead, adder’s root, arum lily, lords-and-ladies, devils-and-angels, cows-and-bulls, cuckoo-pint, Adam-and-Eve, bobbins, naked girls, naked boys, starchroot, wake robin, friar’s cowl and jack in the pulpit. 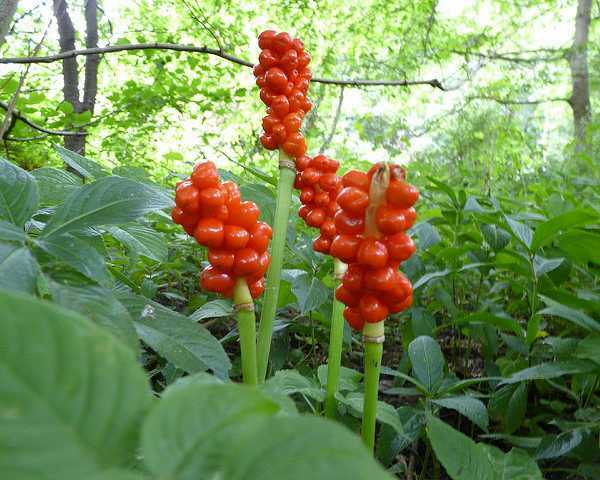 Cuckoo-Pint plants attract insects in the spring, when the plant’s spadix emits a foul, excrement-like odor. 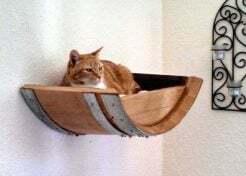 By autumn, the plant exhibits a cluster of bright red berries which are poisonous, though their acrid and unpleasant taste usually prevents imbibers from consuming a dangerous amount. Flickr user Alistair Rae captured a Cuckoo-Pint’s tempting berries while in Essex, England.